Codecademy, the New York-based startup behind the learn-to-code platform of the same name, has teamed up with Google and online charity DonorsChoose to get more high-school girls interested in and studying computer science. Google.org, the philanthropic arm of technology giant Google, has pledged $1 million to the cause. When a student completes one of the courses specially designed by Codecademy, they’ll receive $125 in “rewards” courtesy of DonorsChoose. As an extra bonus, teachers will earn $500 in rewards for the classroom when four of their students finish the module online. The setup is a little different to how DonorsChoose usually operates. On the site, teachers and schools can pitch projects they would like to deliver for their students. 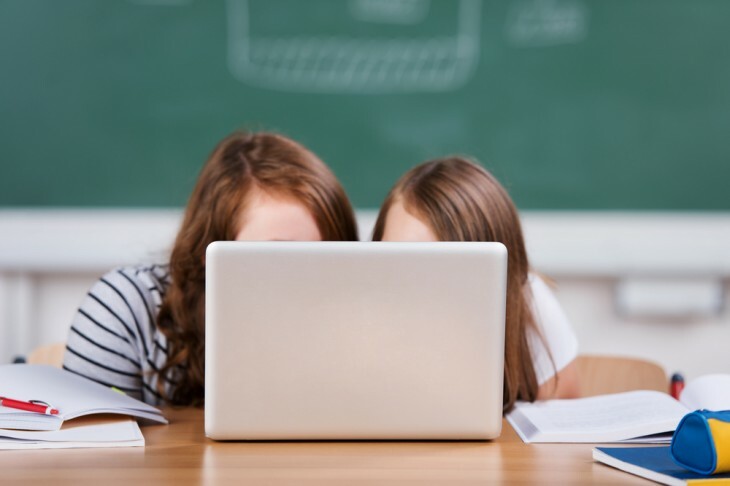 Donors can pledge any amount and when the original goal is reached – similar to the crowdfunding platform Kickstarter – the project is deemed successful and DonorsChoose ships the materials to the school. Given that Codecademy is free platform, this sort of funding model isn’t applicable. Instead, the rewards – funded by Google.org – will provide new materials for the classroom, such as tablets and textbooks. Sims hoped that today’s announcement will increase the number of students who get to experience coding in the classroom and pursue it further during their time in the education system. “Not only are we better preparing our students, but we’re better preparing our classrooms as well,” he added.